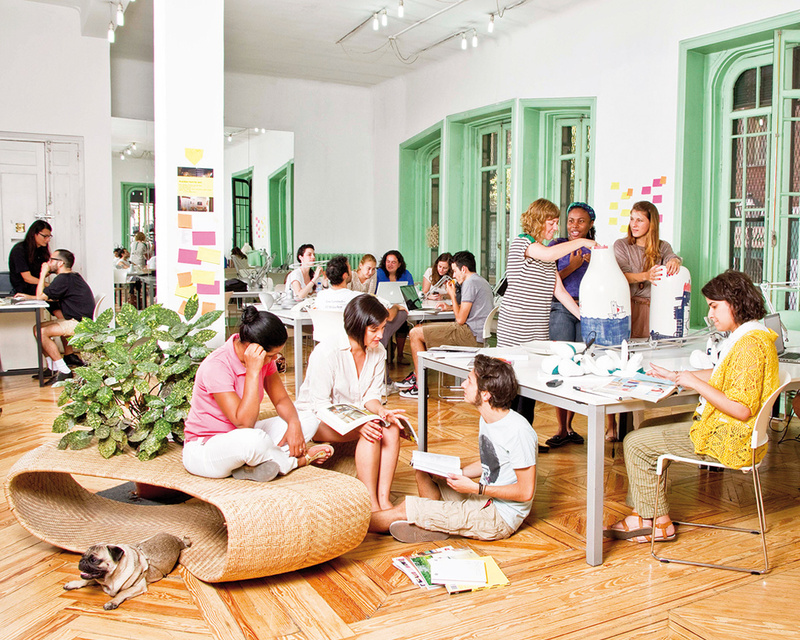 The IED Madrid has three workspaces in the Madrid city centre. 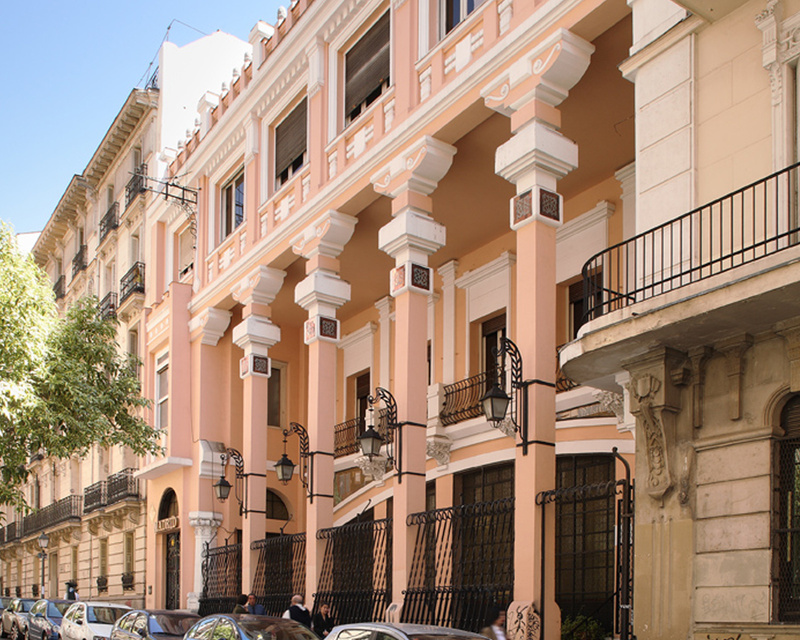 Situated on Calle Flor Alta, this is a spectacular 18th-century building designed by Ventura Rodríguez in 1772 and restored by the architect Gabriel Allende. 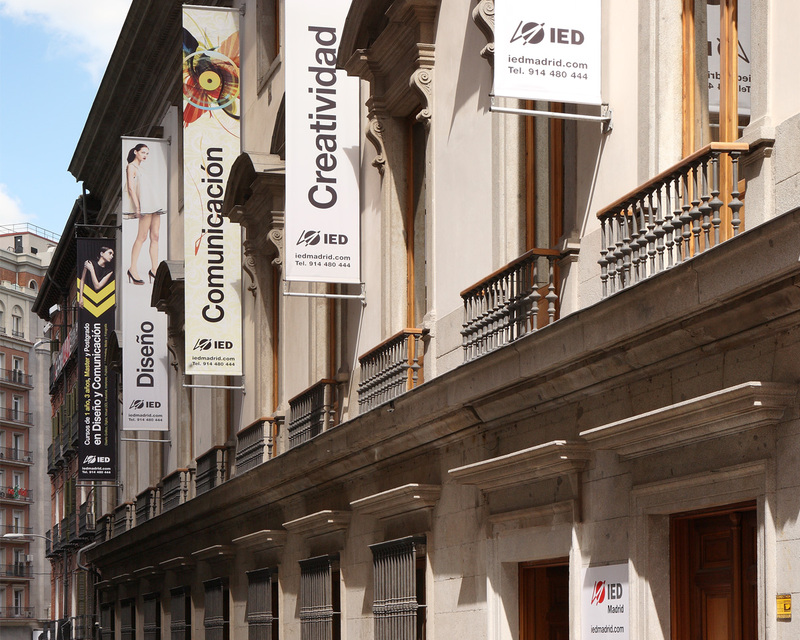 With over 3,000m2, it is the main headquarters of the IED Madrid and hosts Higher Degrees in Design, equivalent to undergraduate degrees, European Double-Qualification Programmes, Higher Level Vocational Training Courses, Summer Courses and One Year Courses, within an avant-garde complex made up of three buildings set around a large open courtyard. This venue is a must for all those interested in design culture, with a wide variety of exhibitions, creative workshops, meetings with design and culture professionals, library and multimedia laboratories. The Edificio Modernista is located on Calle Larra, near the Glorieta de Bilbao. The building, designed by architect Jesús Carrasco Encina, was built in the early 20th century and has hosted the headquarters and presses of several newspapers and publications, including the Diario Madrid. Today, it is the headquarters of IED Master. With a space of around 2,100m2 and an auditorium with a polychrome glass roof, it is regularly used for events and exhibitions. Its facilities include MA and postgraduate classrooms, and the international creative laboratory of the Masters of Design and Innovation. 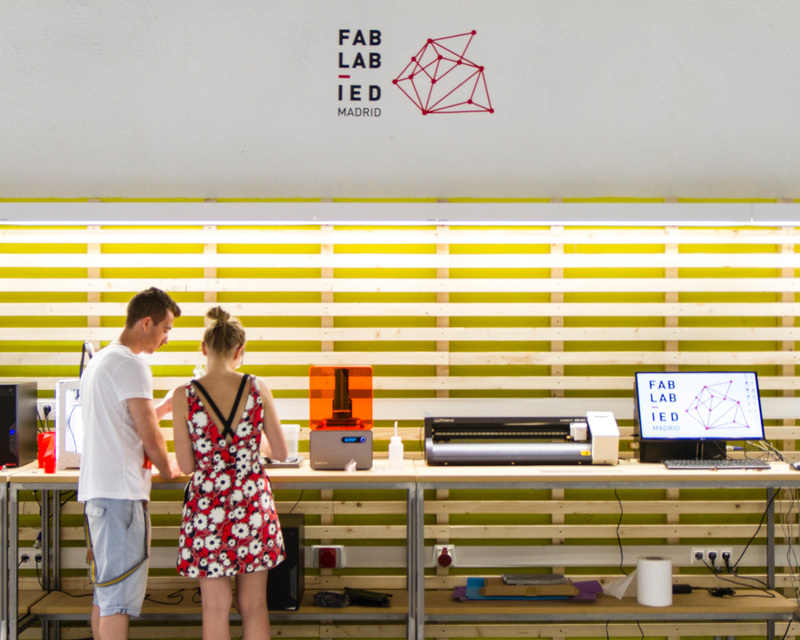 The IED Madrid opened its Fab Lab in 2015. Located in the Oporto area, the main objective of this innovative space is to cover the gap that currently exists between manufacturing processes (traditional and digital), entrepreneurship, professional development, research and training. 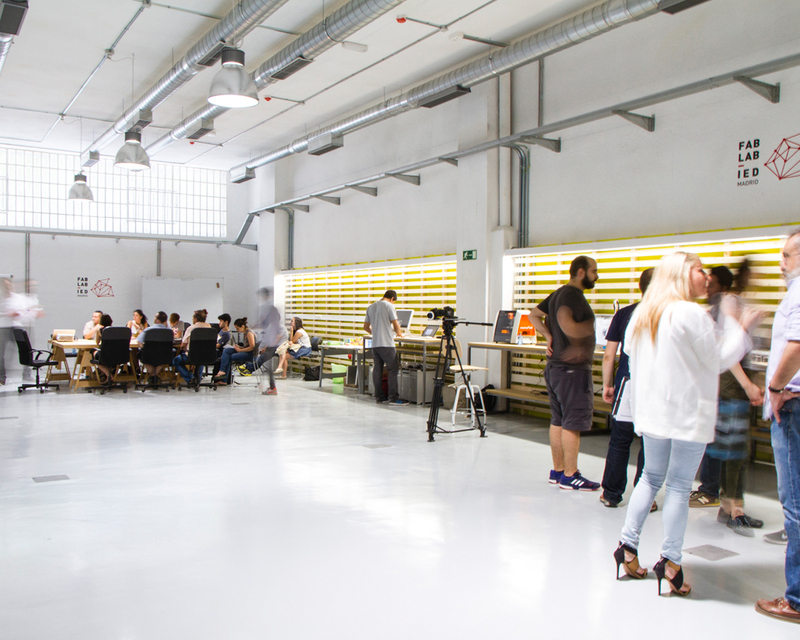 The Fab Lab IED Madrid is a space for real and small-scale production using digital techniques applied to art and design, and includes a coworking area. It is part of the network of Fab Labs of the Fab Foundation promoted by the MIT and complies with the Fab Lab Charter. 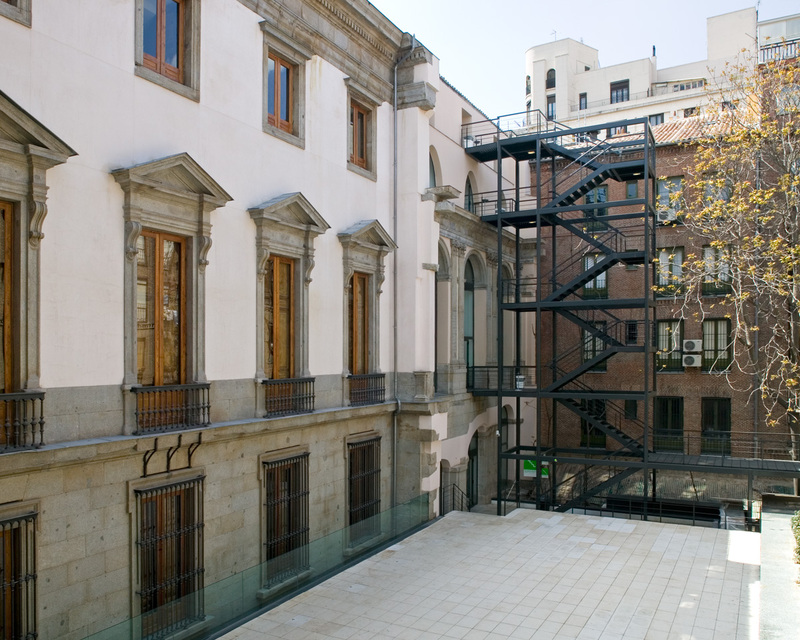 Take a virtual tour of the facilities at our headquarters in the Palacio de Altamira, located in the central district of Malasaña in Madrid, close to the main tourist and cultural attractions of the city.